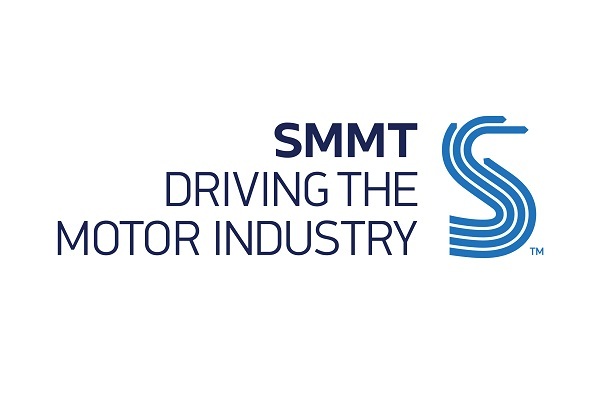 Over £10m a year could be saved across the UK bodybuilding and conversion industry, thanks to a new, streamlined Type Approval process developed jointly by the DfT and The Society of Motor Manufacturers and Traders (SMMT). SMMT has spent the past six months working with the DfT and Vehicle Certification Agency (VCA) on an alternative National Small Series process that would make a 15-fold reduction in the complexity of approving vehicles for use. More than 55,000 multi-stage-built commercial vehicles including buses are registered in the UK every year and each could now be approved through the alternative National Small Series Type Approval process. The new system enables vehicles of the same category and number of axles to be approved under one type, reducing the current 60 plus possible heavy CV types that currently exist to four. Under present requirements, a bodybuilder has to create a new ‘type’ for each different base chassis that is used. A bodybuilder could be required to have over 60 different approvals, which SMMT describes as a major financial and administrative burden. In such cases, the Society advises the only practical option would be for the bodybuilder to use the DVSA Individual Vehicle Approval (IVA) scheme. SMMT is working with ministers, government departments and agencies to ease the approval traffic jam at IVA centres, so removing the need for hundreds of UK bodybuilders to obtain an IVA can only ease the pressure on agencies and businesses.